Triangle Communications will help you find the best wiring solution for your vehicles, tailored for your needs, MnStar Solutions made by All Fleet Solutions have the right harness to improve your cars consistency and performance. The new Ford Interceptor Utility is the hot new car! Triangle has great console installation solutions. 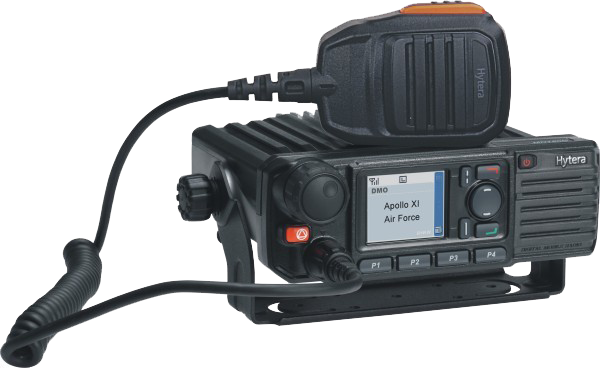 We carry the best Two-Way Radio Communication Systems. We work with hundreds of police departments, fire departments, rescue squads, schools, department of public works along with privately owned businesses, hospitality, warehouses, and construction companies. Triangle Communication's works with only the best that vehicle lighting has to offer. Take a look at our Code3 Vehicle Lighting products. New Code3 products are announced often!